The statin drug simvastatin (Zocor) enhances the effects of risperidone on negative symptoms of schizophrenia, according to a 2017 article by Soode Tajik-Esmaeeli and colleagues in the journal International Clinical Psychopharmacology. In the 8-week study, 40 mg/day of simvastatin enhanced the effects of 4–6 mg/day of the antipsychotic risperidone on negative symptoms of schizophrenia, such as apathy and withdrawal, but not positive symptoms such as hallucinations or delusions. Other statins, lovastatin and pravastatin, have not had a similar effect, possibly because they do not cross the blood-brain barrier as easily as simvastatin does. Simvastatin has other benefits as well. Like all statins it decreases lipid levels, reducing cardiovascular disease. People with schizophrenia and bipolar disorder are at especially high risk for cardiovascular disease. 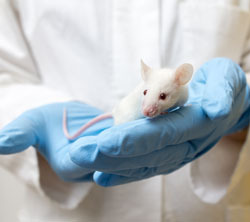 Simvastatin also decreases inflammation (lowering IL-1 alpha and TNF-beta levels) and may be neuroprotective, as it increases brain-derived neurotrophic factor (BDNF), a protein that protects neurons and is important for learning and memory. Inflammation is increasingly implicated in schizophrenia and bipolar disorder. 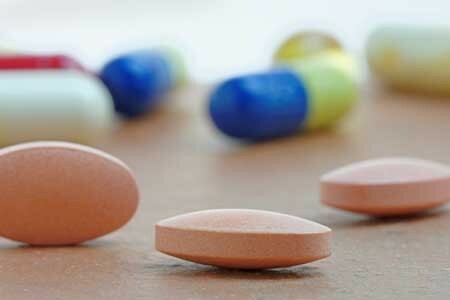 There is also some evidence that statins can prevent depressions over long-term follow-up. Studies in women without depression and men who had recently had heart attacks both showed that those taking statins had a lower rate of future depression than those not taking statins. 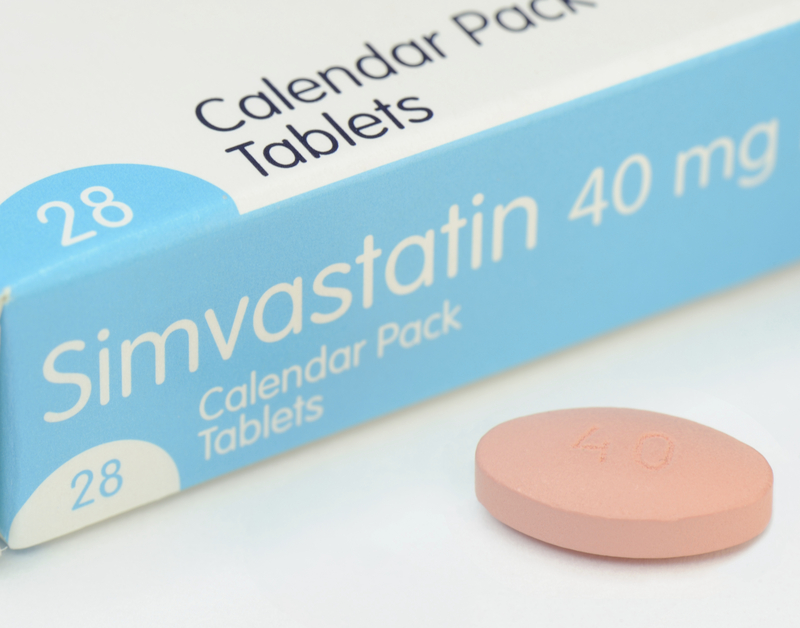 Editor’s Note: These findings suggest a potential 5-fold benefit to simvastatin: 1) It reduces negative symptoms in schizophrenia. 2) It reduces inflammation. 3) It increases BDNF. 4) It decreases cardiovascular disease risk by lowering lipid levels. 5) It may prevent future depressions. Other approaches to augmenting schizophrenia treatment include nutritional supplements vitamin D3 and folate. Patients with psychosis often have vitamin D deficits. Folate supplements can reduce homocysteine, which has been linked to cognitive deficits in schizophrenia.